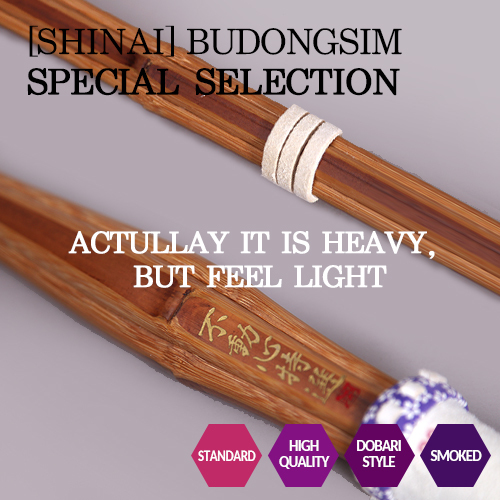 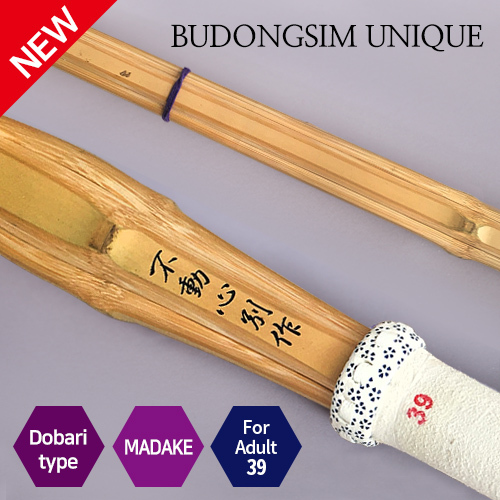 Budongsim Unique is Dobari style and made of High quality MADAKE Bamboo having the thickness on each piece. 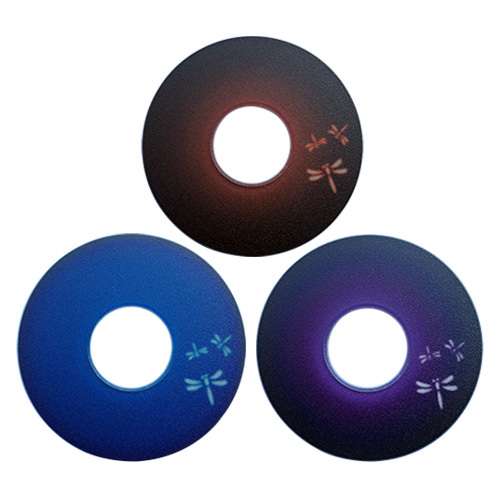 and we're trying to improve entire balance of it. 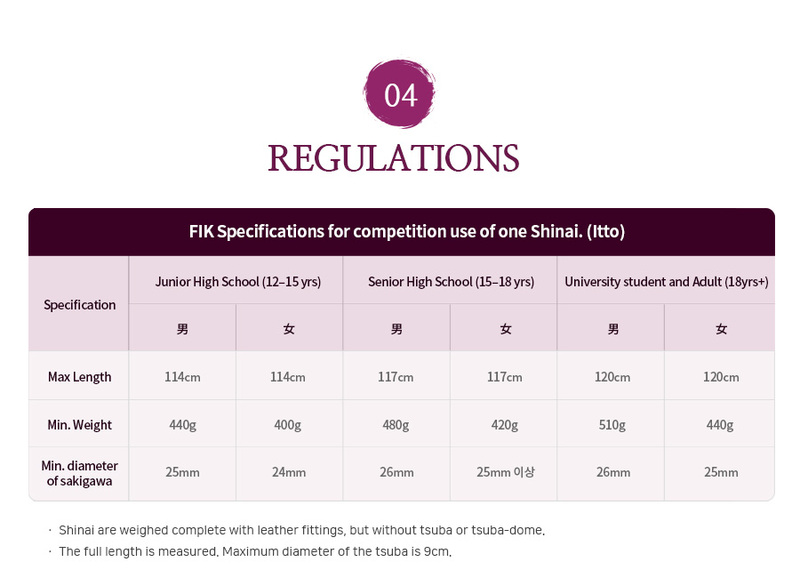 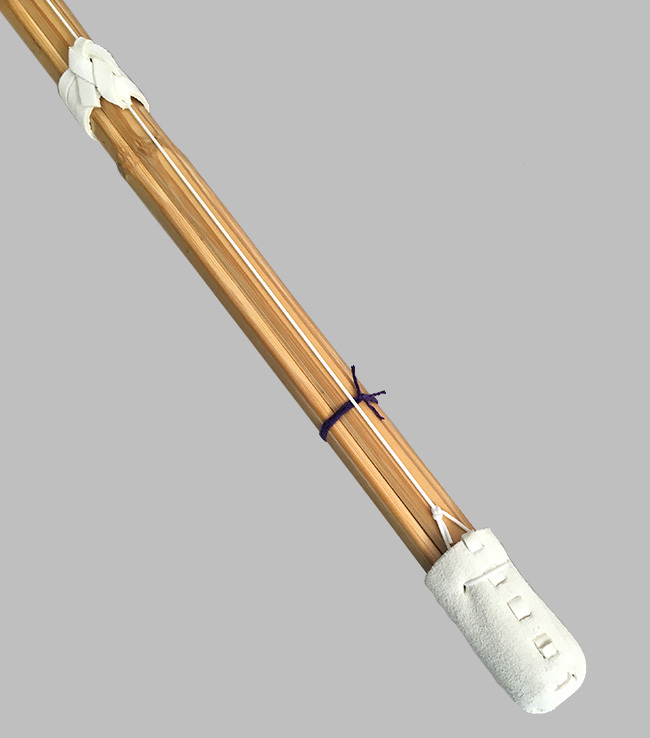 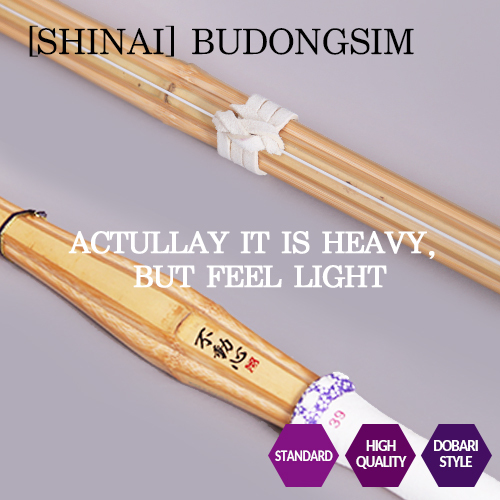 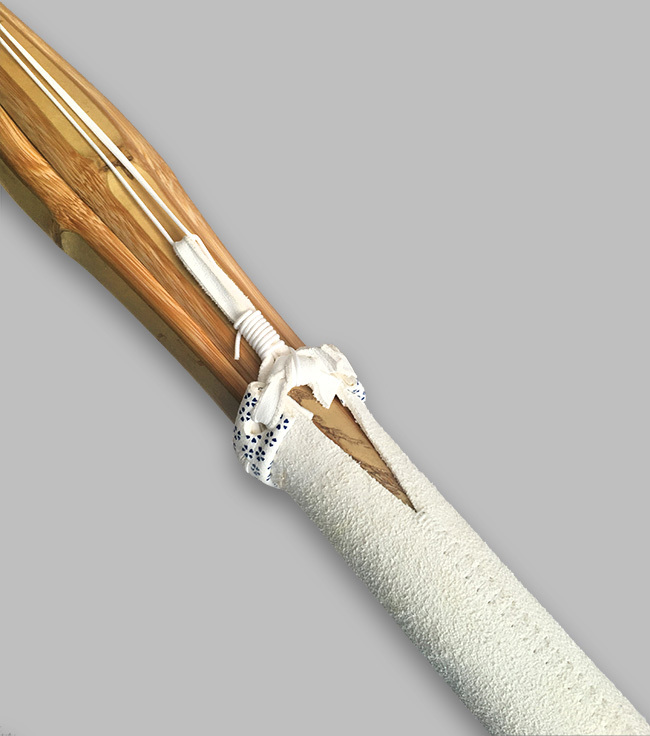 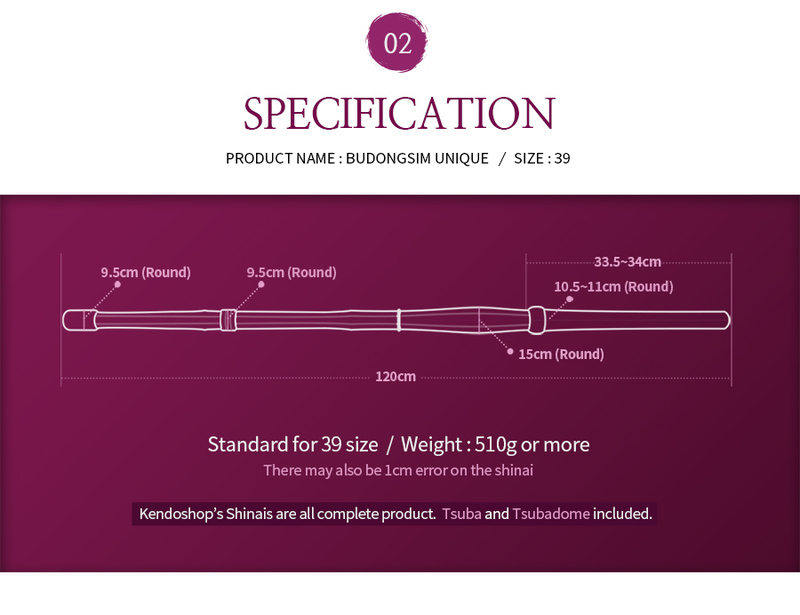 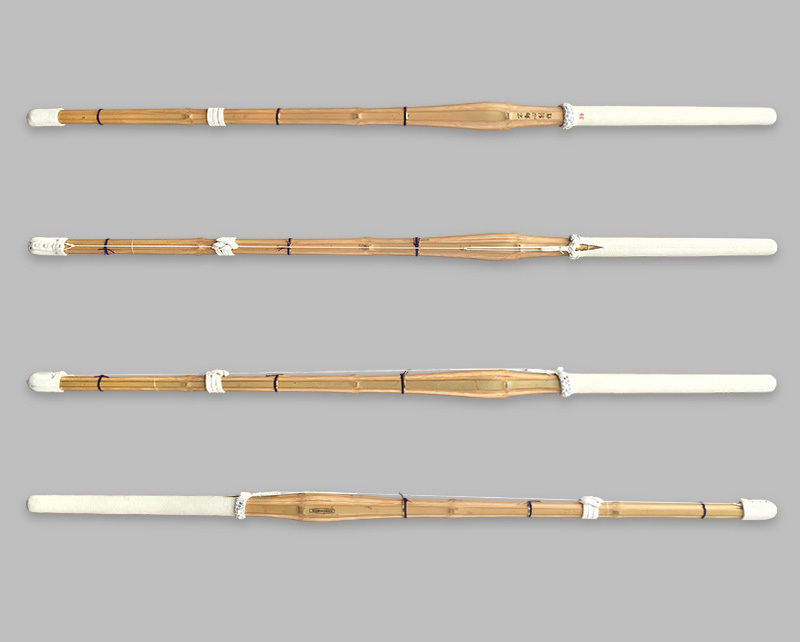 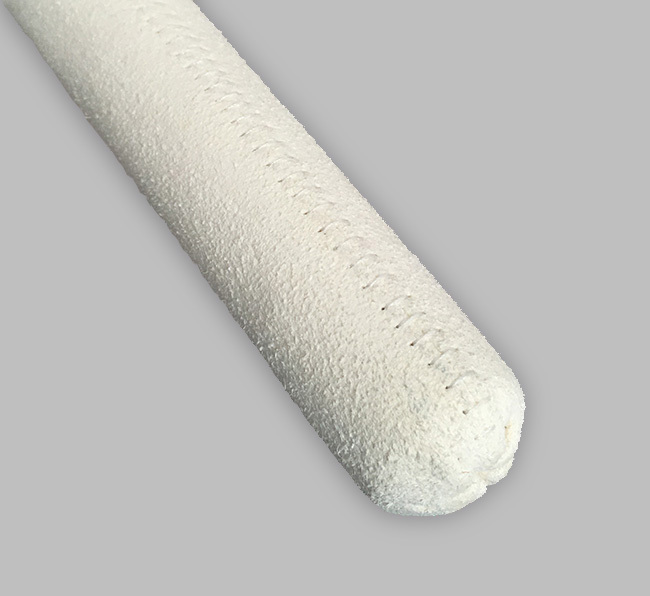 It has thicker grip than standard one and the every shinai has avarage quality and weight (510g~) to choose and all assembled products. 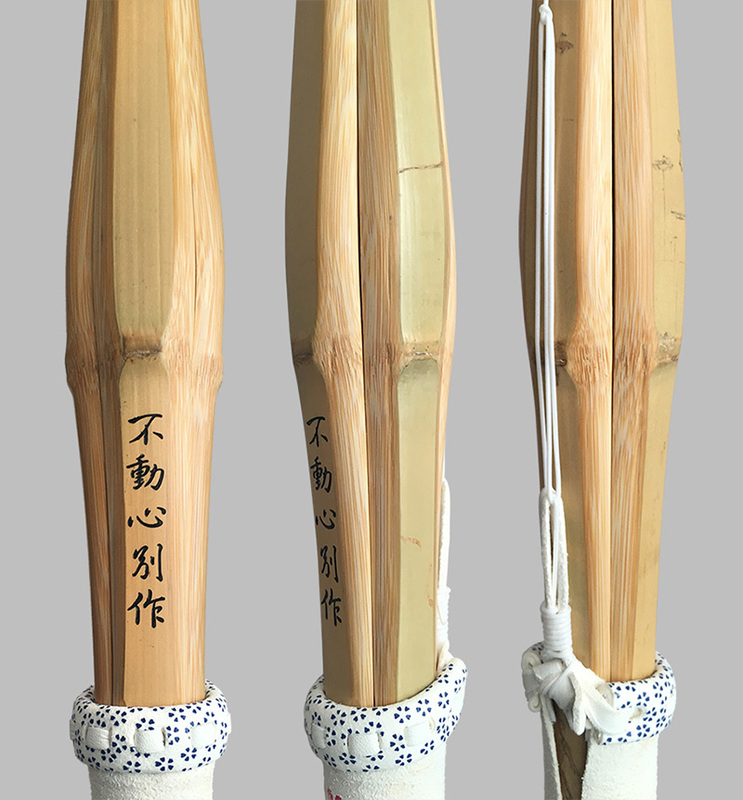 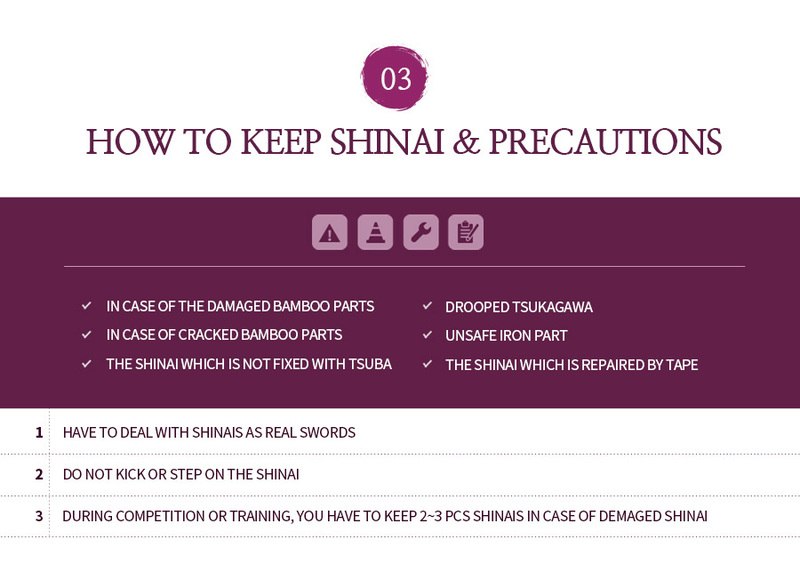 it's strongly recommended to someone who're looking for both of Jissengata (for tournament) and Keiko type(for training).